Prevent vehicle tires from coming into contact with your hose lines. 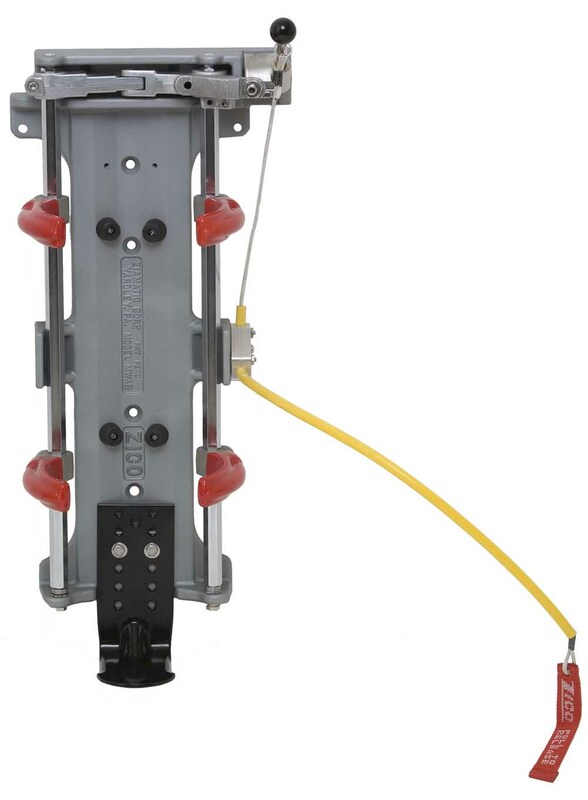 Protects one 5″ hose line, two 3″ hose lines, and two 2-1/2″ hose lines. 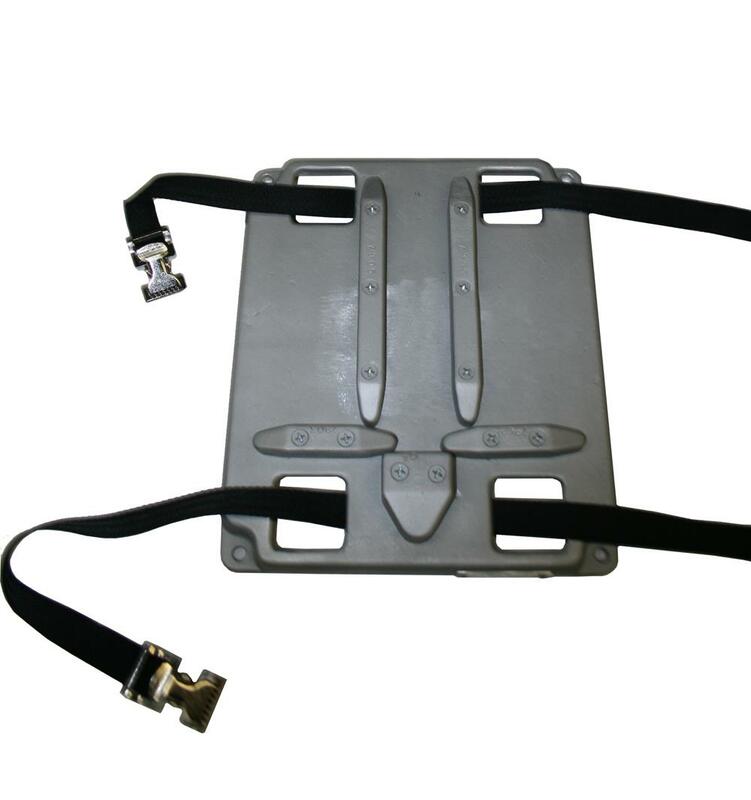 Includes one center hose guard and four ramp components. 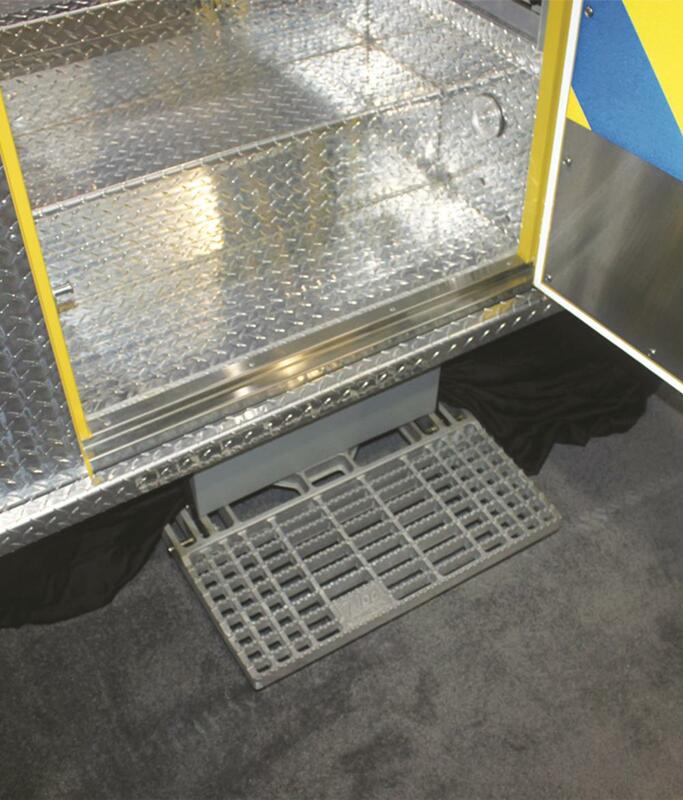 Moisture-resistant neoprene rubber feet provide a firmer grip on wet surfaces. Components separate for easy, compact storage. Lighter and more economical than the leading plastic brand! 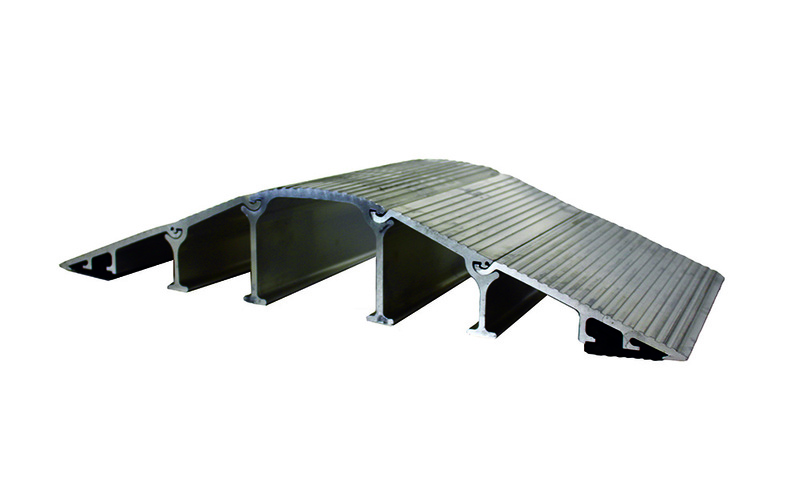 Note: 24″ wide bridges are recommended for use with fire apparatus.